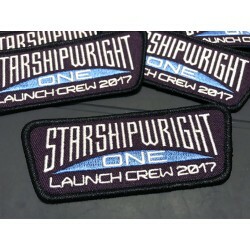 Created as a gift to the Starshipwright One book Kickstarter backers, we were sent quite a few extra! Get your own while supplies last. 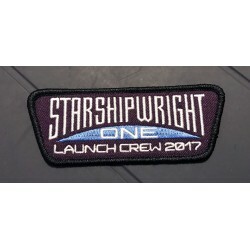 Iron-on backing for easy application, or can be sewn on too. 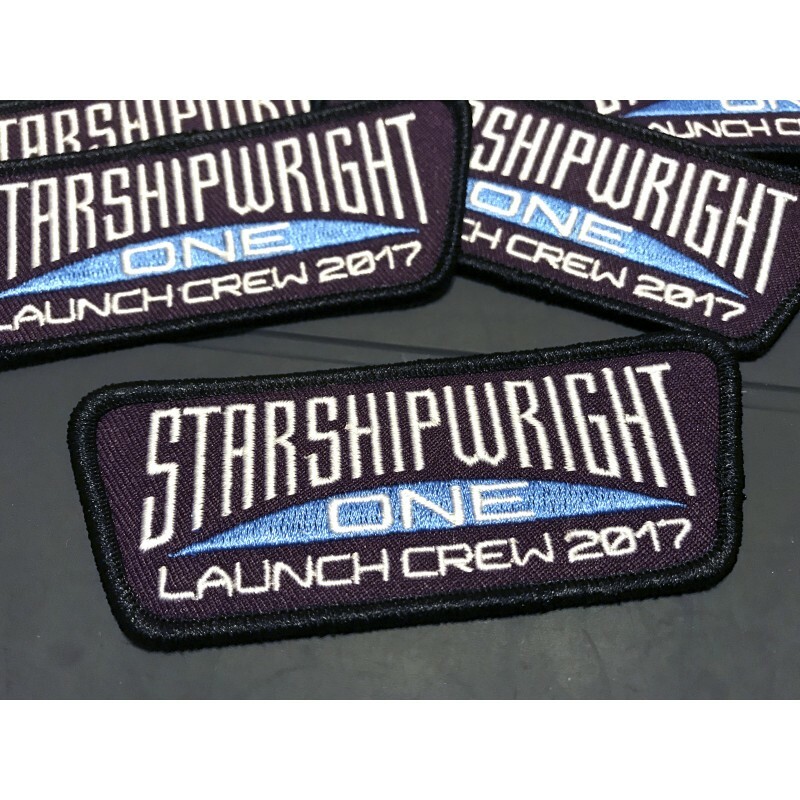 Perfect for any spacesuit!